I sometimes hear people tell me that when a loved one dies, their lives are shattered. They don’t know how their lives will ever return to the way they were before. The question hangs heavy in the room, “how can I ever pick up the pieces of my life and begin living again in some kind of cohesive and purposeful way?” The sense of a life shattered or broken is one I carry visually through these very powerful descriptions that I hear. 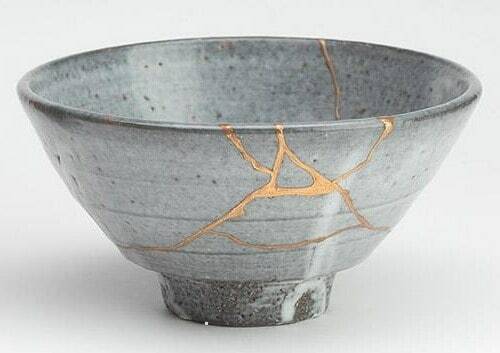 Over the last few months I have been reflecting on a Japanese art form known as Kintsugi or Kintsukuroi. It is described as “the art of repairing pottery with gold or silver lacquer” with the understanding that this repair makes the piece stronger and more beautiful having been broken. The repair, rather than being concealed and made invisible or hidden, is pronounced and exaggerated by the gold that is poured into the wound of the pot to re-integrate it into the whole. As I have read and listened to those who have recognised the depth of this both poetic and paradoxical philosophy manifest through art, I have wondered about its place in grief. When people that we love and cherish die, it can leave us feeling like a broken piece of pottery. It feels like the break in this relationship is so physical that nothing can ever restore us to who we were before the person died. 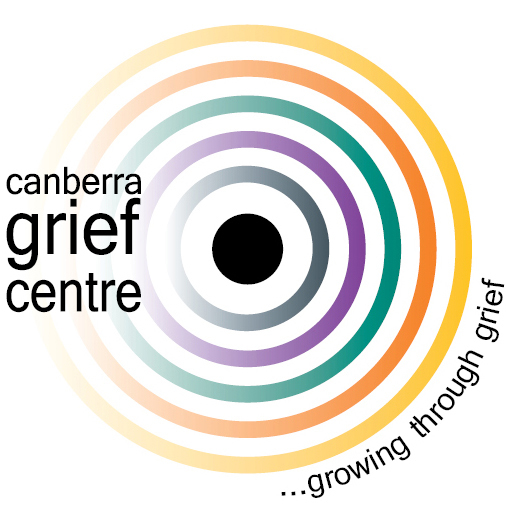 In reality this is true, however the grieving journey invites us to find ways of pouring gold into the wounds of our grief and somehow in the process reforming or reshaping us into people that exhibit newfound capacities and elements of our humanity that were perhaps less pronounced and obvious before our loss. This process, unlike a repair to pottery, can take years for the gold lacquer of healing and hope to become apparent. It takes patience with ourselves, permission to grieve how we need to, and an openness to be able to slowly re-engage with life again. No-one ever wants a precious pot to break, but when it does….